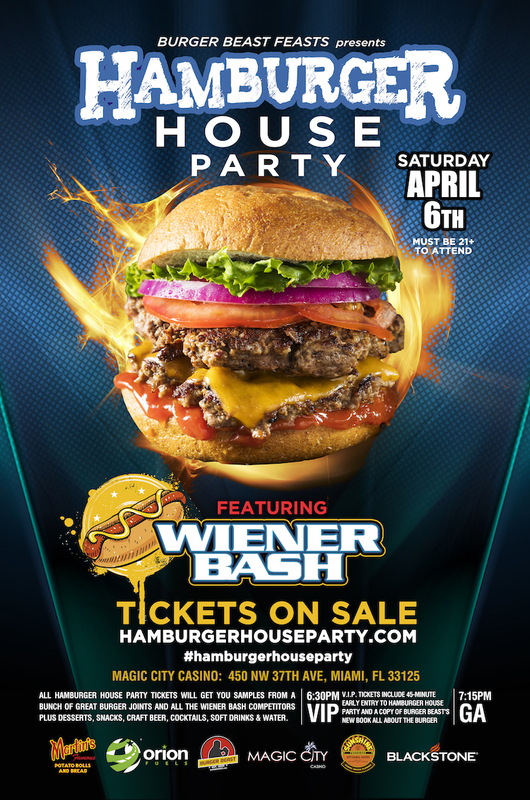 My 6th annual Hamburger House Party returns Saturday, April 6th, 2019 from 7:15 (6:30PM for V.I.P.) – 10PM underneath the grandstand at Magic City Casino. Wiener Bash competition is also now part of Hamburger House Party. 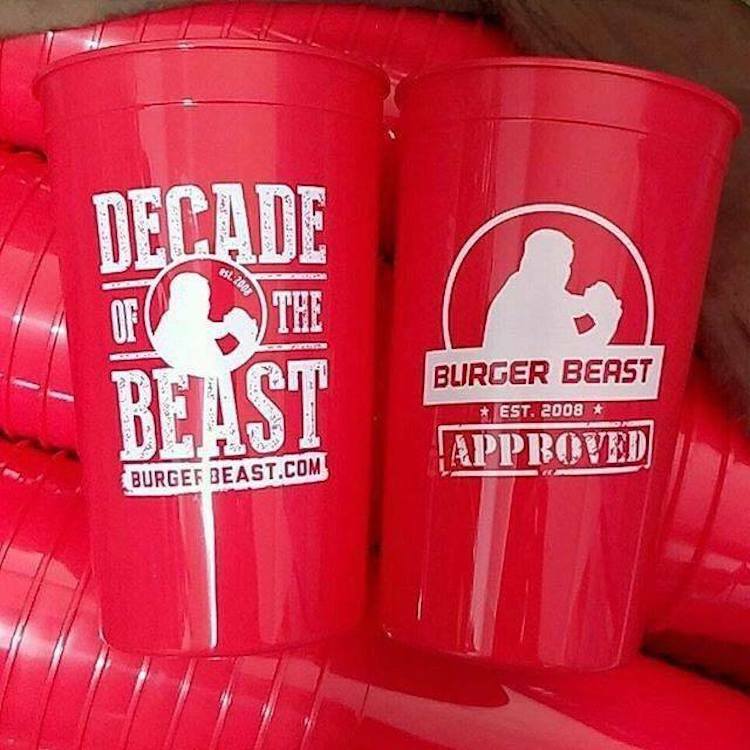 The Best Burger (Hamburger House Party) & Hot Dog/Sausage (Wiener Bash) Restaurants are chosen by Burger Beast and will be competing for your vote to be crowned the Best of the Best. There is not only Burger and Hot Dogs but plenty more food to enjoy including the awesome A-Mari-Mix, Mojo Donuts and even french fries from McDonald’s! Below are all the restaurants and brands that will be at Hamburger House Party 2019. Click on their logos to go to their Instagram pages. The Craft Beers, Desserts, Drinks, and Snacks! 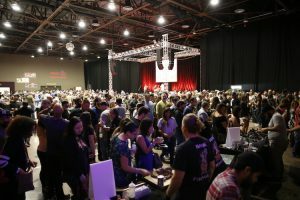 All tickets include unlimited sampling of the Burgers, Hot Dogs, Craft Beer & Cocktail Samples, Desserts, Water and Soft Drinks. This event will be outdoors so please dress accordingly. No containers of any kind will be allowed into the event and taking any food home is strictly forbidden. General Admission ticket is $50 plus Eventbrite fees and sales tax. A limited amount of VIP tickets will be available that include entry to the event 45 minutes early and a copy of Burger Beast’s book “All About the Burger: A History of America’s Favorite Sandwich” a week before its release and will be the only attendees to be able to eat a Burger Beast My-T-Fine Burger! V.I.P. ticket is $85 plus Eventbrite fees and sales tax. V.I.P. ticket for 2 people (1 copy of the “All About the Burger” Book, not 2) is $135 plus Eventbrite fees and sales tax.